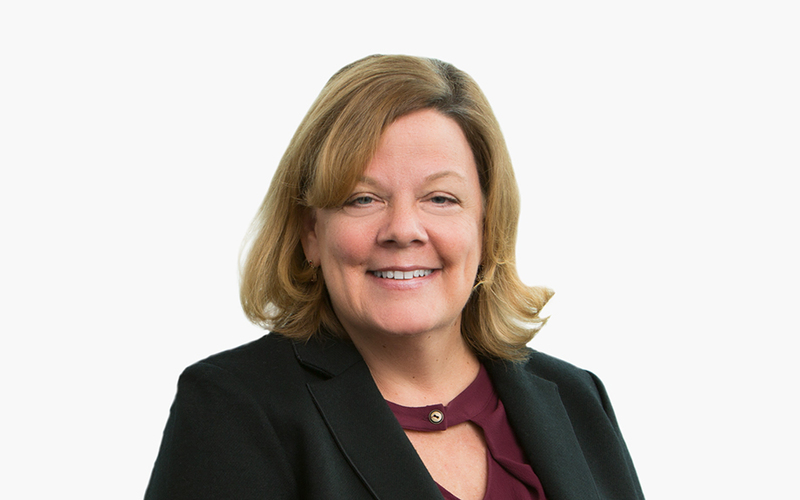 Judith Wethall focuses her practice on employee benefits, specifically health and welfare programs. She counsels employers, plan administrators, insurers and consultants on a wide range of ERISA compliance issues. Judith’s clients include sole proprietors to Fortune 100 companies and cover a variety of industries including health care, technology, manufacturing, insurance and financial. Judith has extensive experience advising clients on health care law reform; wellness programs; Medicare secondary payor rules; fiduciary compliance; disability leaves and FMLA; the Health Insurance Portability and Accountability Act (HIPAA) privacy and security compliance; subrogation and claims reimbursement; state and local compliance; consumer driven health care initiatives, including HRAs and HSAs; continuation coverage (COBRA); fringe benefit programs; executive physical programs; cafeteria plans and domestic partnership coverage. Judith represents clients before state and federal departments of Health and Human Services (HHS), including the Office of Civil Rights, with regard to HIPAA privacy/security violations; the Center for Medicare and Medicaid Services (CMS), with regard to Medicare retiree subsidies; and the Department of Labor (DOL), with regard to health and welfare plan audits. Judith has extensive experience with payroll audits and the Internal Revenue Service (IRS). She is also a member of our legal cannabis industry group. Our Cannabis Industry group is a multidisciplinary team of lawyers providing clients with regulatory, litigation, intellectual property, trade and tax services with respect to their investments and participation in the cannabis industry, all subject to the Firm’s obligations under federal and state laws and bar licensure rules. Fridays With Benefits: ERISA Litigation - Are You Bullet-Proofed for the Inevitable? Fridays With Benefits | Make Way For The HRA!